Good news for Saudi women may be very bad news for the country's army of chauffeurs. Saudi Arabia announced Tuesday that it will lift a ban on women driving by June 2018. That will likely slash the demand for personal drivers, who are often employed to drive women to work. According to the latest official data, 1.4 million men work as drivers for private households. That's one for every 23 Saudis, and most of them come from south Asia. Saudi officials hope that the money women save on drivers -- on average $1,000 a month -- will remain in the local economy, rather than being sent as remittances to other countries. Ride hailing apps such as Uber, and its big Middle East rival Careem, have recently offered women a cheaper alternative to hiring a private driver. Both firms were quick to highlight the opportunities that the historic change would give women, rather than any loss of business. "We're proud to have been able to provide extraordinary mobility for women in Saudi, and are excited by the economic opportunities this change could represent for them in the future," Uber said in a statement. Careem, which already has 80,000 drivers in Saudi Arabia, said it hoped women would be among the 20,000 or so it is planning to recruit there over the next four years. "We believe this recent announcement from Saudi with regard to women being able to obtain a driver's license is a golden opportunity for women to gain additional income and help [increase] women's participation in the workforce," it said. And automakers were quick to see the potential upside of women needing their own cars. 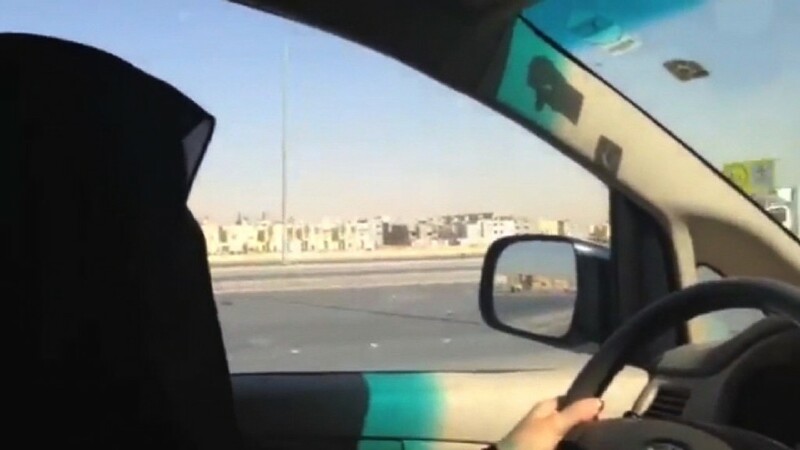 Nissan (NSANF) tweeted: "Congratulations to all Saudi women who will now be able to drive. #SaudiWomenDrive." While Ford (F) said "A momentous day for women in Saudi! Welcome to the driver's seat!" Saudi Arabia is the region's biggest car importer, with Toyota (TM) and Hyundai (HYMTF) claiming the biggest market shares.